(RxWiki News) With summer underway, people are spending more time outside. That means people are spending more time near ticks that can transmit serious diseases. Although the specific diseases vary by region, diseases spread by ticks can be found throughout the entire continental United States. Lyme disease is the most common tick-borne disease. It is found in the upper Midwest and Northeastern US. Regardless of where you live, you need to know how to protect yourself from tick bites that can spread Lyme disease and other illnesses. Read the label to determine how much you need to apply. Use only on exposed skin or clothing and do not apply under clothes. Use only small amounts around the ears. Avoid applying to damaged skin. Put sunscreen on first, if needed, and repellent second. Do not breathe in spray products. Do not use around food and drinks or pets. Wash product off your skin and clothes when you return indoors. The Environmental Protection Agency (EPA) has a useful tool for finding a repellent based on your needs. Wear long sleeves and pants. Tuck your pants into your socks. 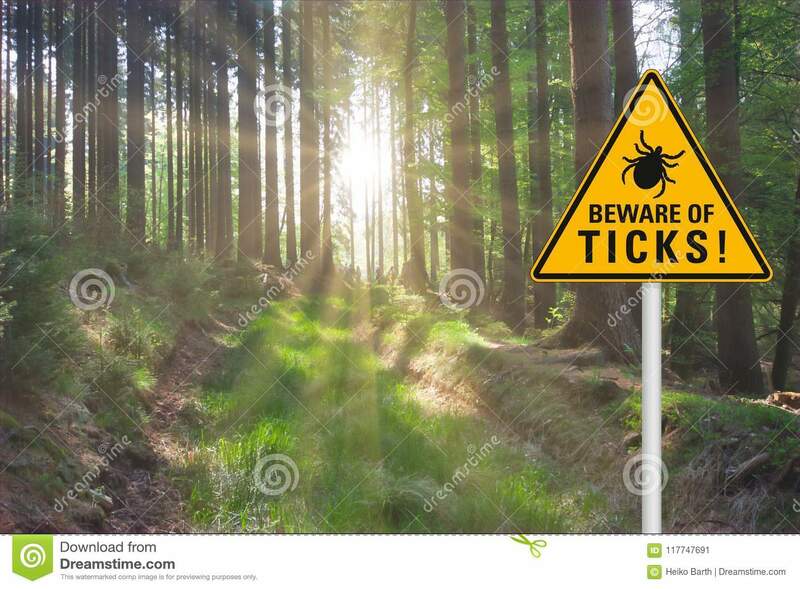 Check for ticks daily. Be sure to also check your pets for ticks. Walk in the center of trails and avoid tall grass and brush. Shower soon after returning indoors. If you see ticks on your clothes, wash them in hot water and tumble dry on high heat for 10 minutes. Use fine-tipped tweezers to firmly hold the tick as close to the skin as possible. Pull straight up without twisting, jerking or crushing the tick. If mouth-parts remain, let the skin heal. The parts will be expelled on their own. Avoid causing excessive skin damage. Clean the area with soap and water or rubbing alcohol after tick removal. Discard the tick by placing it in alcohol, sealing it in a bag, wrapping it in tape or flushing it down the toilet. 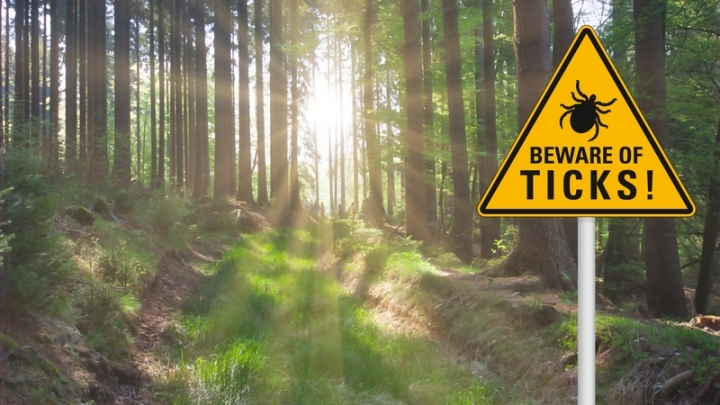 If you follow these tips for preventing and handling tick bites, your chance of contracting Lyme disease may decrease. Still, be on the lookout for flu-like symptoms or a rash resembling a bullseye. These symptoms may indicate Lyme disease. Whether or not you recall getting a tick bite, if you experience any of the symptoms of Lyme disease, see your health care provider right away.